How do you get rid of an oily face? - This is a question I still ask from time to time as I haven't fully found the answer. An oily skin may develop to clogged pores, acne and pimple. Thus, it's challenging to manage. I have an oily face and believe me, I hate it! Still dreaming of the day wherein I'll have a clear skin. Remove the oil and the excess fat from your skin without clogging your pores with this BB UV Powder! It removes greasy shine and it mats and brightens skin. 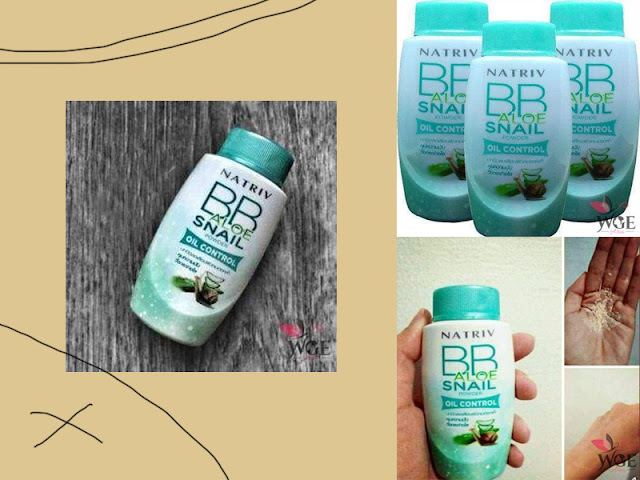 The BB UV Powder has a powerful aloe vera juice and extracts from snail serum so this product is really perfect for skin care! Pour sufficient amount on palm and then evenly apply on face and/or other preferred areas. The Prime Primer Classic preps your skin for make-up application by smoothening out your complexion. It minimizes the apperance of pores and fine lines with its velvety finish while controlling oil. This primer will ensure that your make-up will go on smoothly and will stay intact for a longer period. 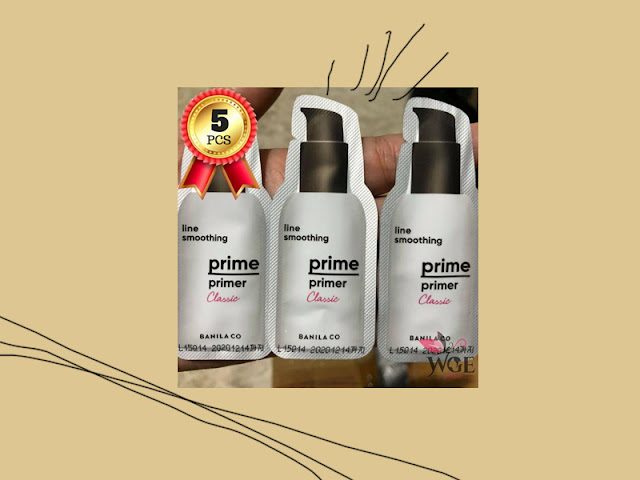 The prime primer classic by Banila Co is for all skin types. The Tony Lab AC Control Acne Foam Cleanser helps alleviate skin problems and acne, as it has a proper combination of effective ingredients. 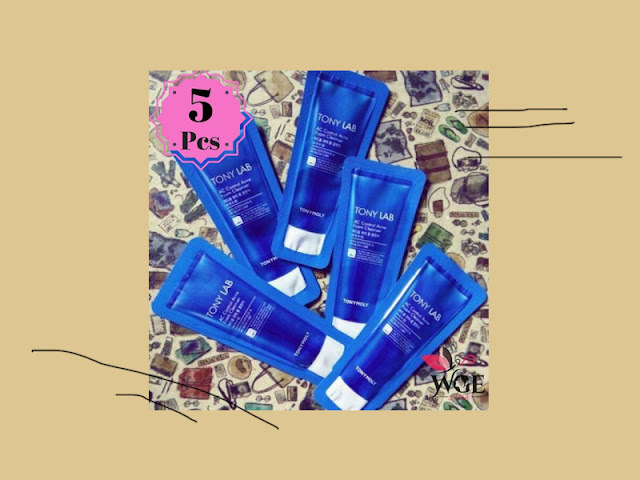 This product is basically designed for pimple acne care as it effectively removes make-up, BB Cream, Sun Cream, Dirt, Excess Oil and impurities without drying out the skin. 1. With lukewarm water, wet your face. 2. Squeeze out 1cm foam cleanser on the palm, work into lather and make plenty of bubbles. 3. Massage entire face in a circular motion with bubbles for one minute. 4. Wash off completely with lukewarm water. This sebum control powder by Innisfree makes skin non-greasy, downy and baby-like. It absorbs excess sebum for a bright, downy skin as if presently putting on makeup. 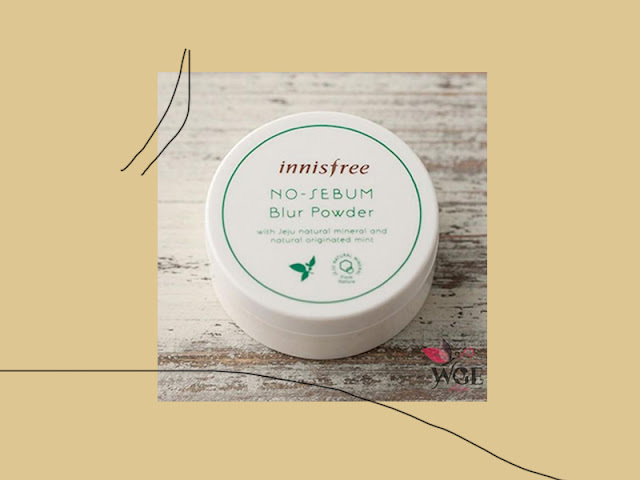 The Innisfree No-Sebum Blur Powder is a powder that is made from natural ingredients and mint from Jeju which works to control sebum and causes blurring effect, making the skin smooth and bright. This natural bige powder helps control oil. It also provides moisture balance. No Sebum Powder is suited for all skin types. Use the powder puff to gently apply onto entire face or sebum concentrated areas. 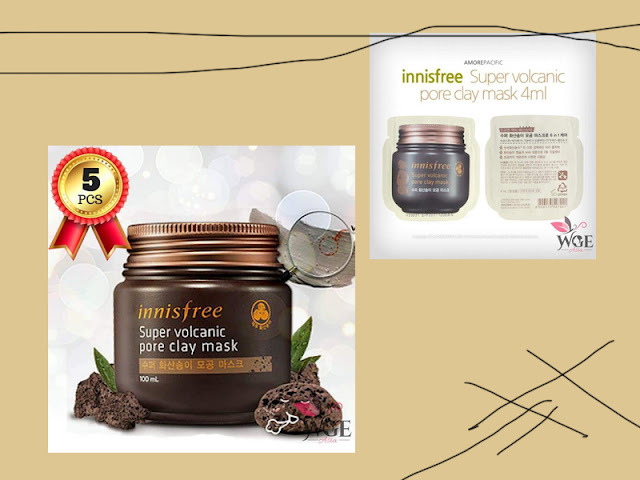 This super volcanic pore clay mask by Innisfree is a winner of 22 Global Beauty Awards. It is made from minerals released by volcanic explosions in Jeju. It is categorized as a preserved alkaline resource which is effective in removing sebum and as well as other impurities. This clay mask also exfoliates and removes dead skin cells. The super volcanic pore clay mask by Innisfree has a cooling effect that refreshes the skin and contracts pores. This volcanic pore clay mask is recommended to be used after applying toner. Apply the mask over your entire face avoiding your eye and lip areas. Rinse with lukewarm water after 10 minutes. You can buy all the products mentioned at WeGotEverythingPh. 10 Stunning K-beauty Products at Wallet-Friendly Prices! 6 K-beauty Products to Help you Beat the Summer Heat!